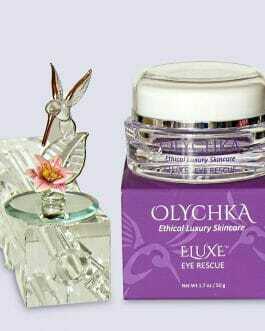 Olychka is all about feeling fabulous, pairing luxury with love for the Earth. 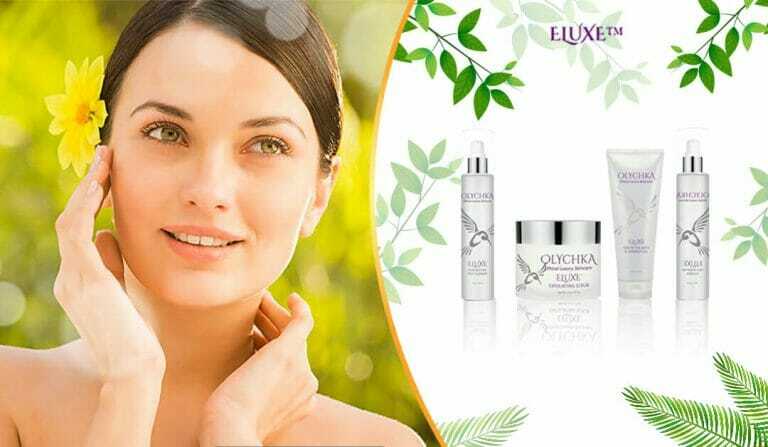 Our eco-friendly, all-vegan, and all-natural Eluxe™ line of skin, body, and hair care products is produced ethically in the U.S.A. You care what you put on your skin, and we provide trusted, top-of-the line beauty essentials you can feel good about purchasing. 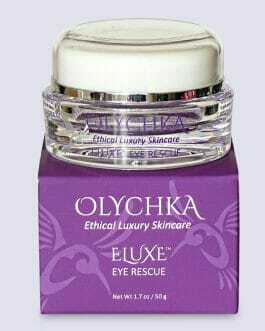 Cruelty-free, clinical-grade, and always luxurious, Olychka’s mission is to bring out a more beautiful you. See ravishing results without compromise or concern. Free shipping in the U.S. and fair prices for prime products for everyone. All-natural has never been more extravagant. 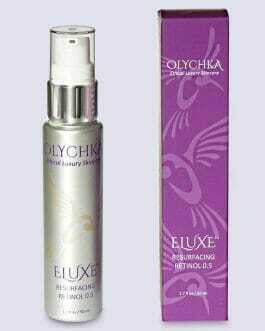 Try our products today and see how Olychka can make you shine. Get upcoming Sale notifications, new product releases, blog posts, videos. A one time use Promo Code will be revealed in the confirmation email you will receive within moments after subscribing. Good for use on your entire first order!